A classic, time-tested pattern for early season tailwater fishing. 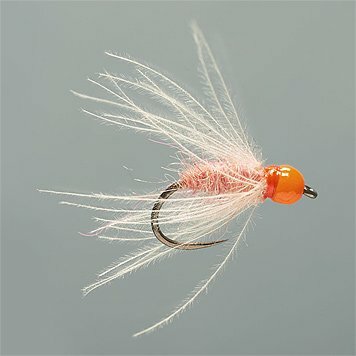 Whether you''re planning a spring trip to the Missouri, the Bighorn, or other tailwaters across the country, this sowbug pattern is one to stock up on. 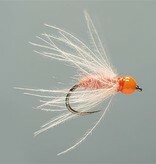 Cul de canard soft hackle adds movement while a hot tungsten bead provides a point of attraction and drops the fly into the feeding lane quickly. Tactical hook is barbless and features a claw point.